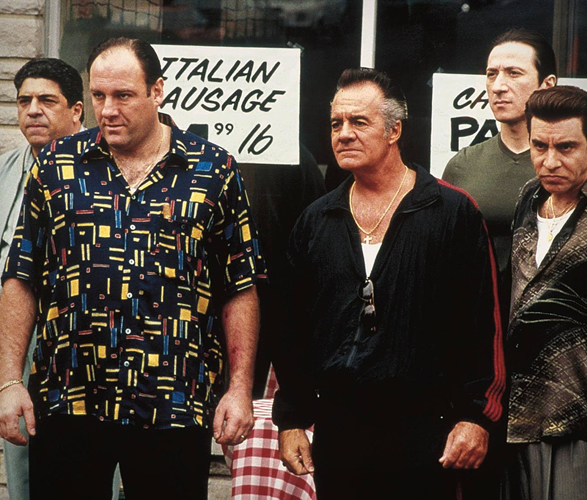 The Sopranos is arguably the best TV series ever, and incredibly enough it will be celebrating the 20th anniversary of its initial premiere this year. 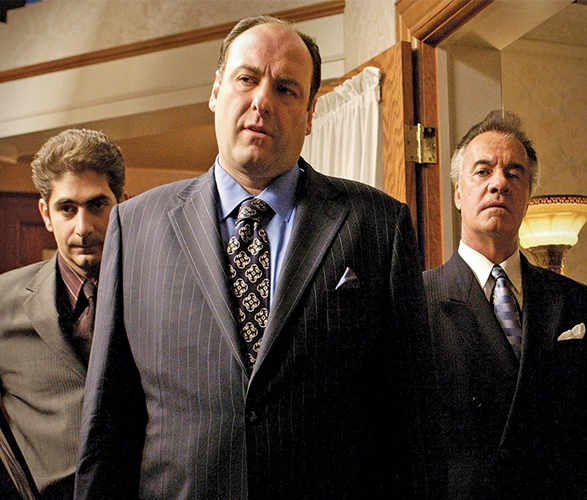 To celebrate the anniversary, TV critics Alan Sepinwall and Matt Zoller Seitz set out to create the kind of book that would really delve into the legacy of the show. 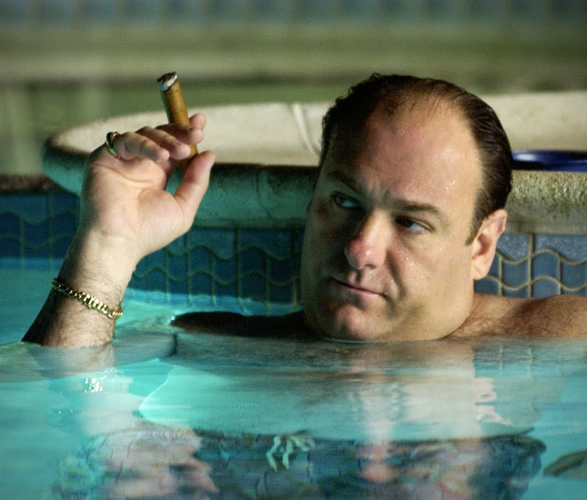 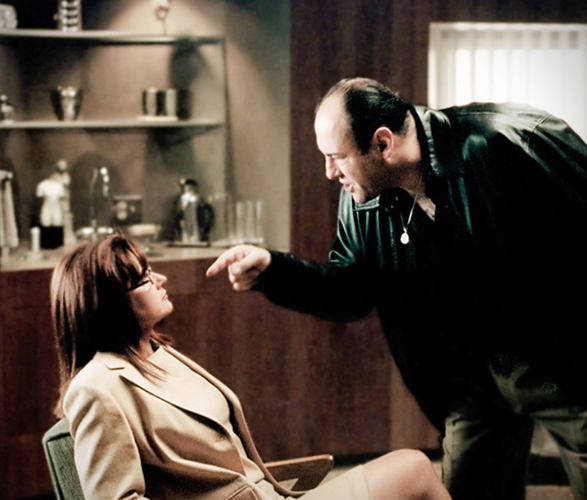 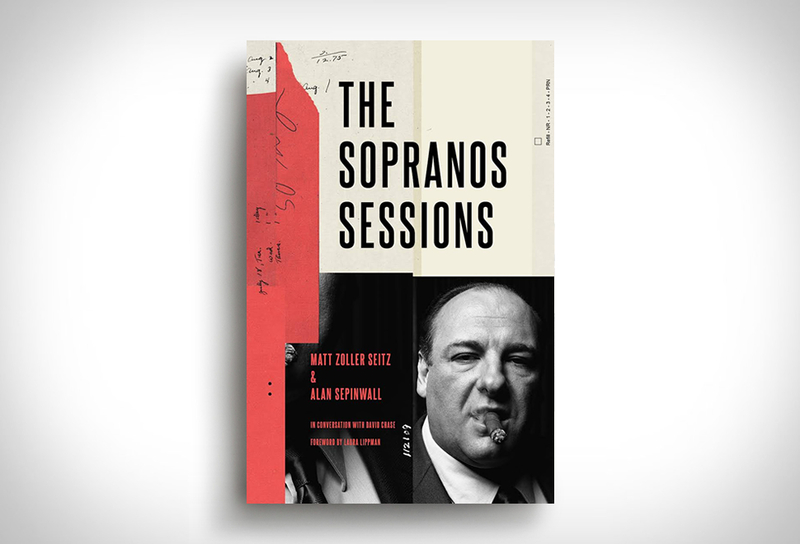 "The Sopranos Sessions" breaks down every episode of the hit show, presenting a collection of recaps, conversations, critical essays, and even long-form interviews with the creator David Chase.